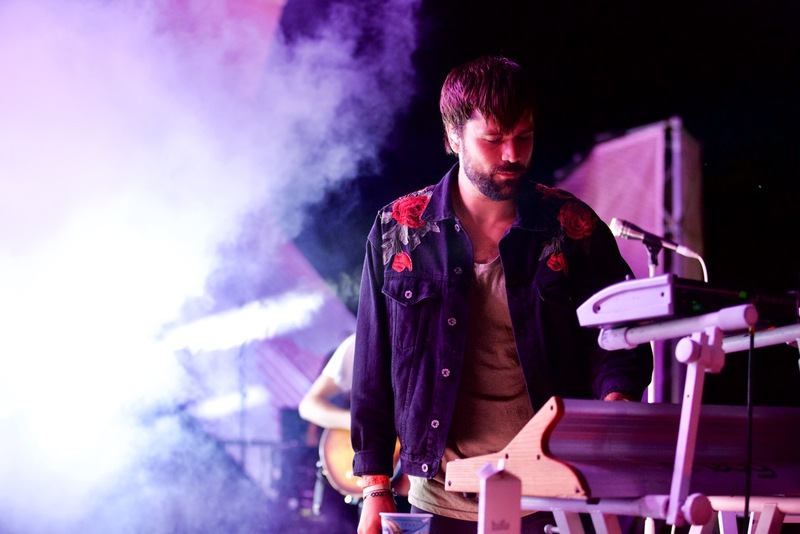 Home > The Disco Vibes Were Strong With Lemaitre At Twilight Concerts [PHOTOS] > Lemaitre at Santa Monica Pier’s Twilight Concerts 6/29/17. Photo by Derrick K. Lee, Esq. (@Methodman13) for www.BlurredCulture.com. Lemaitre at Santa Monica Pier’s Twilight Concerts 6/29/17. Photo by Derrick K. Lee, Esq. (@Methodman13) for www.BlurredCulture.com. Lemaitre at Santa Monica Pier's Twilight Concerts 6/29/17. Photo by Derrick K. Lee, Esq. (@Methodman13) for www.BlurredCulture.com.